Announcement Welcome to Jordyn Ashley Designs, your one-stop shop for anything hand lettered. I have a great love for colors, well designed images, geometric patterns, lots of white space, and in general - just pretty things. As a web and graphic designer, and a life long creative, I want to share that passion with all of you. 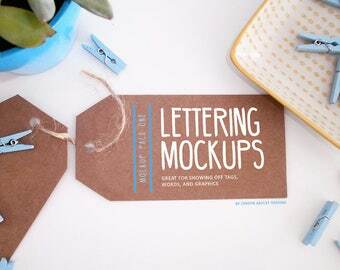 Here you'll find a number of hand lettered products, and other digital design downloads. We're also a big fan of alliterations here. Welcome to Jordyn Ashley Designs, your one-stop shop for anything hand lettered. It was exactly as I had described and I had it within 3-4 days! If your tongue is out while you're creating, you mean business. Just your average creative soul who loves Gilmore Girls, bright colors, geometric patterns, white chocolate mocha, singing as loudly as possible, and beautiful days.